Almondmilk is made from ground almond and water and is naturally lactose-free. Begin your mornings with a cold glass of almondmilk. Every sip of this unsweetened almondmilk is deliciously nutty. Savor every drop of this creamy and subtly sweet almondmilk. 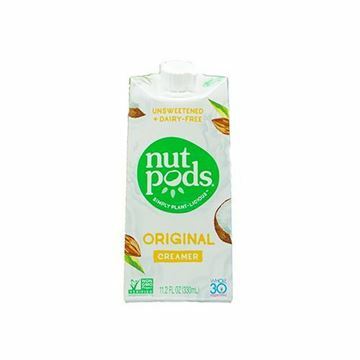 Unique sugar-free almondmilk blended with rich hints of vanilla. 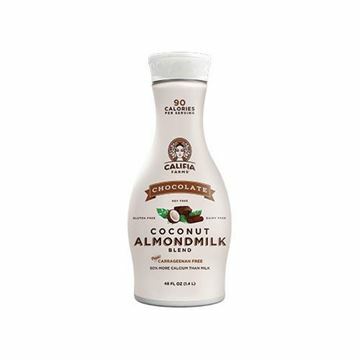 A chocolate coconut almondmilk that will have you swooning with delight.